The online gaming industry is set to be a massive $82 billion by the year 2022. Some watchers say that the industry is actually growing faster than expected. For a savvy investor, this is the time to get in this lucrative game. in 2019 going forward. The coming of mobile gaming has changed a lot in the playing statistics. Before 2014, gaming counted males as the overwhelming majority. 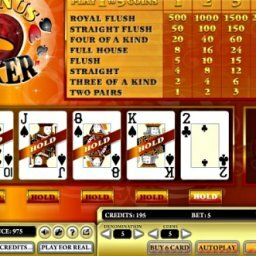 That has changed with coming of mobile gaming like online poker software available as smartphone apps. Women have become bolder to play on mobile and other personal devices as they feel less intimated than in conventional gambling where male intimidation is evident. In 2016, the number of US women gamblers made up 40% of the total. This is a very significant rise. You can cash in by encouraging female sign-ups with female exclusive bonuses and other goodies. You could also offer games that are friendly to women, for example, online poker variants on mobile apps. You could go all out and start online poker room for female players only. The picture of the lone gambler at the table is slowly fading to be replaced by one where gamblers are doing it in groups and using innovative tech apps to do it. Different personal devices are able to access the internet these days; PC, mobile, and tablets on different platforms. You can take advantage of this trend by developing a platform that is available for all these devices. Online casino software these days can be customized to support different devices and user interfaces. 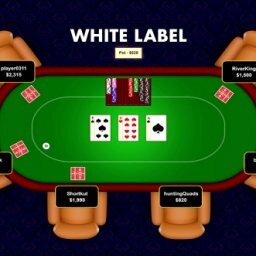 There are also white label solutions available from casino software makers such that you do not have to spend a lot of time on developing in-house casino apps. Social gaming is a trend where people are playing with their friends. This trend is largely driven by the fact that a significant number of people use their mobile devices for visiting social sites. Combining social networking and gambling is a trend that is bringing two of the most favorable past-times together. People will always like to compete with friends. 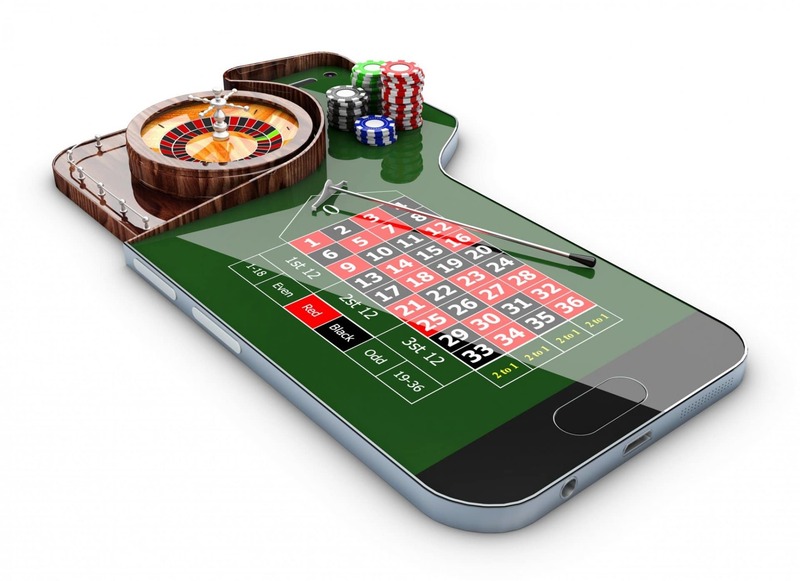 You can cash in on this trend by developing mobile versions of your online casino. 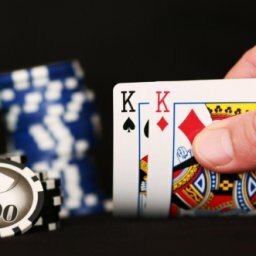 Today’s poker software and other casino apps are able to integrate easily into different platforms like Android, iOS and Windows phones with the use of intuitive APIs. 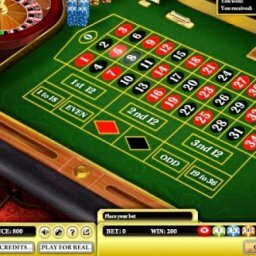 Unlike conventional online gaming where you generate revenue mainly from house commissions, there are more ways to get money from mobile gaming. You can sell virtual goods and monetize your site for mobile-based apps. 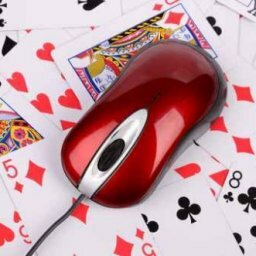 In the past, the main choices in payment to play in online casinos were bank wire and debit/credit cards. These days there are over 50 payment methods available for people across the world. There has been a big rise in virtual money in gambling. Players who are not comfortable using real money and having their details on the internet are opting for virtual money like Linden dollars. Virtual currencies are preferred as they offer safer transactions. Cryptocurrencies like Bitcoin are also set to grow strongly in use. These currencies have the advantage of anonymity and have more preferred by players in restrictive jurisdictions like the US. You can optimize your online casino to accept as many payment methods as possible including mobile payments like African based M-pesa. The wider your coverage is, the wider you cast your net to attract different clients using these payment methods. Long gone are the days of direct mail. Though it is still in use, it is in decline in favor of more current marketing methods like social media and mobile marketing. Millennials represent the biggest segment of the potential gaming players and this trend will grow as more young people acquire mobiles. Direct advertising has been shown to be ineffective with this group as they will skip ads and install ad block to keep off intrusive ads. To make money from this group you have to adapt and deploy interactive marketing. 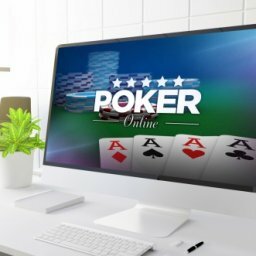 You can integrate your poker software with different social networks to deliver appealing content directly to different potential clients based on their likes and interests. Social media marketing has some advantages. It is easy to set up, has the potential to reach millions and is highly customizable to target different market segments. You will also gain valuable data about how clients perceive your brand and products. The online gambling industry has huge potential for anyone with the right product and strategy. It is a market that is expected growth as more young people become of gambling age and acquire mobile devices to participate in online casino gaming. As an intuitive investor, you have all the tools at hand to participate in this lucrative industry. Start a casino online with the right online casino and poker software on the solid platform and you will be surprised. If you have the means to adapt to these trends, it is a market ripe for the picking. 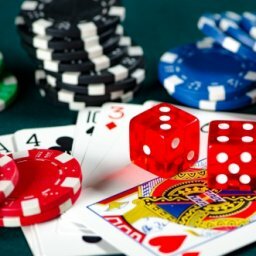 Why You Should Invest in Your Own Online Casino?